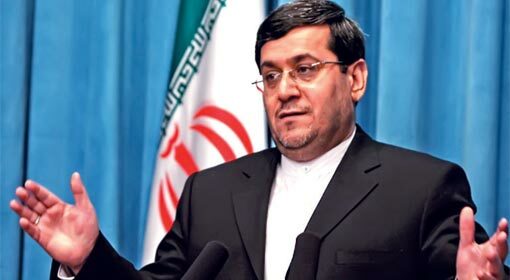 Washington: US Secretary of State Mike Pompeo has reminded that the 90-day deadline issued by President Trump to the European nations to impose sanctions against Iran will be expiring within a few hours on Monday. 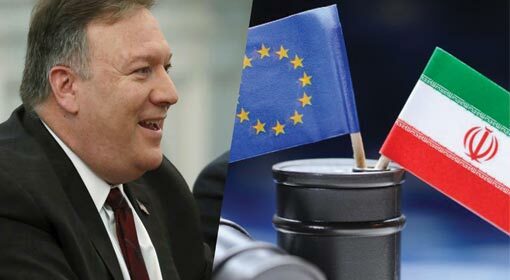 The United States will impose fresh harsher sanctions against Iran after this deadline and the European companies cooperating with Iran thereafter will not be able to escape the sanctions, warned Secretary of State Pompeo. 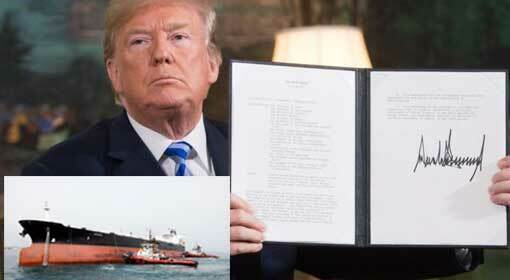 As per the announcement made by President Trump harsher sanctions will be imposed against Iran. 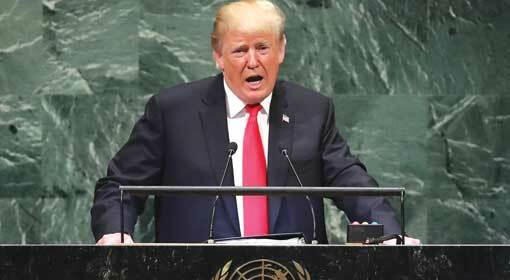 Trump had suggested to the European nations to withdraw from the Iran nuclear deal and prepare Iran to renegotiate the deal accepting the conditions set by the United States before the 6th of August. But the European countries had ignored the Trump suggestion and continued their cooperation with Iran. 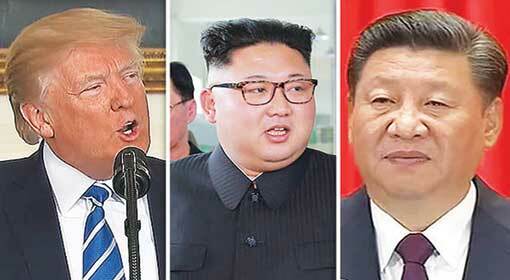 Pompeo lashed out that the deadline issued by President Trump, for compliance had expired and every country and organisation connected with Iran will be faced with harsh sanctions and Iran will be the worst affected by these sanctions, said Pompeo. 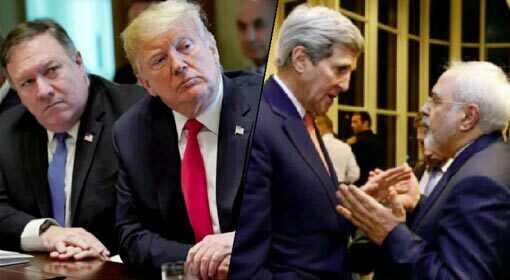 These sanctions are necessary to bring Iran to realistic terms, claimed the US Secretary of State. Unless Iran complies with the United States, the US sanctions against Iran will continue to remain in force. 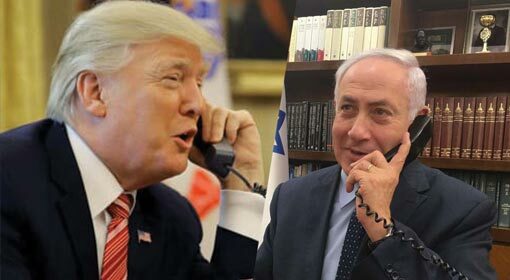 Meanwhile, the US analysts have claimed that fresh sanctions by President Trump will further corner Iran who is already in troubled waters because of the economic issues. 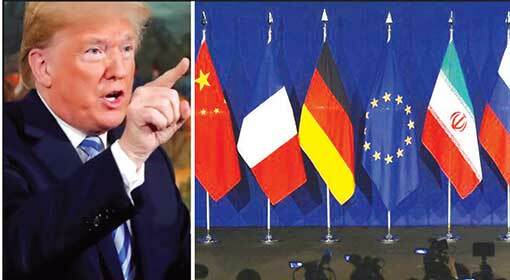 The European Union had already warned that these sanctions against Iran are not acceptable and it will make all the possible efforts to protect the European companies against the detrimental effects of the sanctions.